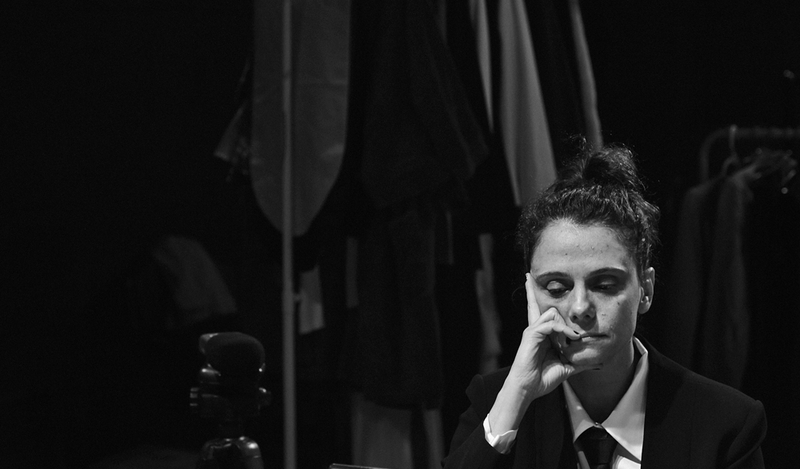 In 2014, Andrea Beltrão, Malu Galli and Mariana Lima decide to make a theatrical spectacle. Maria Flor asks to attend the rehearsals and register with her camera the process of creating the piece. While observing the actresses on the scene and accompanying the construction of the work, the girl ends up identifying in the assembly the representation of the course of her own life and her profession.